I have been working as a sound practitioner since 2006, after training with Don Conreaux and Stefan Cartwright. I have also studied voicework, hypnotherapy, yoga and qi gong and weave insights and skills from these disciplines into the sessions. 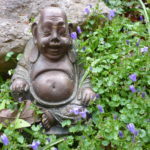 I also offer more traditional meditation groups and courses working primarily with silence and focusing particularly on the cultivation of compassion. 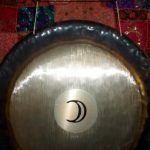 I am an associate member of the College of Sound Healing and connect with other sound practitioners through the college and through the Sound Healing and gong community forums. 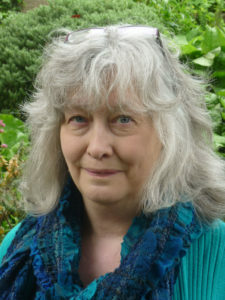 In 2019 I became a qualified teacher of meditation after studying with the British School of Meditation.